Author: Oberman, Sheldon Set In . . . 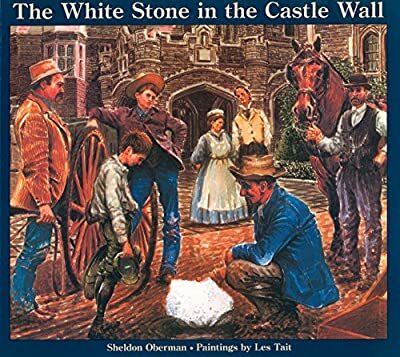 Description: It may not be true but it could be – this story of how a single white stone came to be in the wall surrounding Casa Loma, the magnificient medieval castle that stands in the middle of Toronto. The trip through the streets of Toronto, from Yorkville to Casa Loma, makes for a book as enchanting to young and old as the fabulous castle that inspired it.